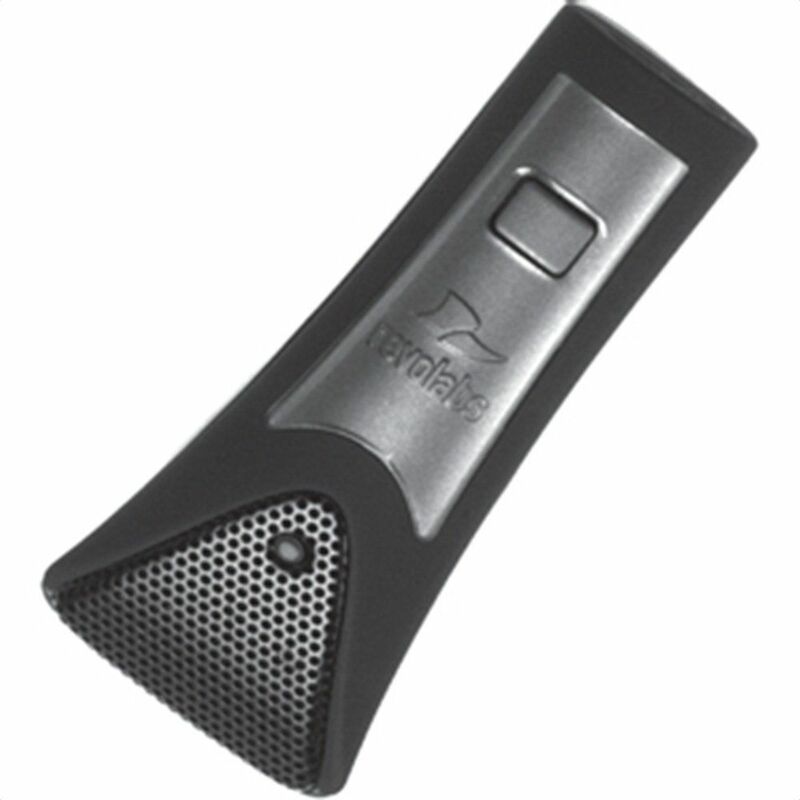 Solo TableTop RF-Armored wireless microphone. Used with Revolabs Fusion, Solo, and Executive systems. Eight hours of continuous use on a single charge, recharges in two hours. Enjoy secure, crystal clear sound without wires.